British riders Russell Hampton and Alex Dowsett finished out of the top 30 in the men?s under 23 time trial, almost three minutes behind winner Adriano Malori of Italy. 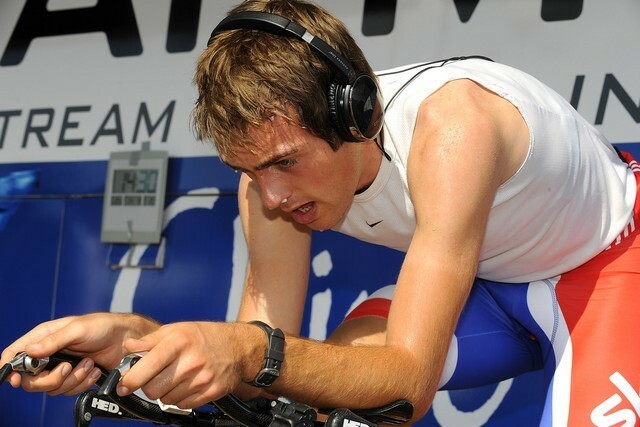 Russell Hampton was 33rd at 2-48 and Alex Dowsett was 36th at 2-59. Hampton was satisfied with his ride because he got it all out but Dowsett was disappointed, admitting he had a bad day. ?It went pretty good, I felt good,? 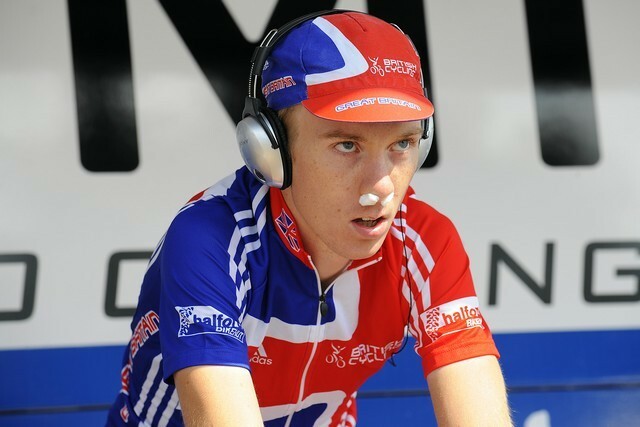 Hampton told Cycling Weekly as he headed to dope control. ?There were a lot of people out on the course and it was good to hear some Brits shouting for me. I split my ride into four sections as Rod (Ellingworth) told me to do. It was hard but I got it all out.? ?The start of the climb was the hardest part and I was on the little ring but I kept lifting it all the way and put it in the big ring and grunted to the top. The final section downhill was gusty and the wind was stronger than yesterday. It really did hurt.? 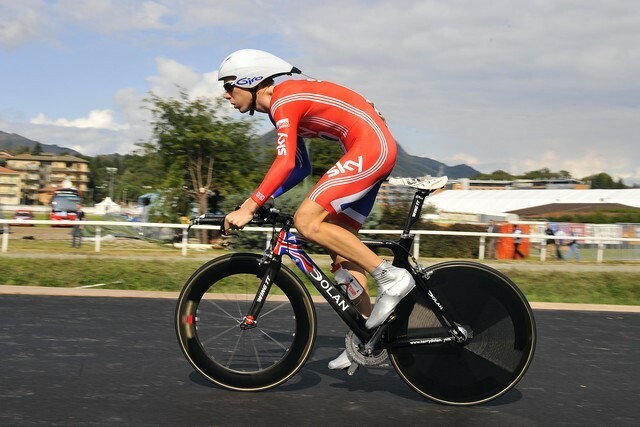 Great Britain coach Rod Ellingworth explained that Dowsett finished 13th in the European championships and was looking to improve on that compared to the European riders competing here in Varese. However he finished almost three minutes behind the winner. ?To be honest I felt better during my warm up. I just didn?t feel on it today. Instead of spinning it I was grinding and if you?re not on it you lose a lot of time,? Dowsett told Cycling Weekly. ?The race was won or lost on the main climb, that was the most difficult part but I didn?t have it, I couldn?t go fast enough. I didn?t have it in the legs.? Dowsett explained that the hilly course was far tougher than those used for the Rudy Project time trial series in the Britain..
?This was a hell of a lot harder than a Rudy Project Series race. In Britain the climbs roll a lot more but this was a hilly course. I used the little ring here and I?m not used to doing that. In the Rudy Projects races it’s more about being strong, here you have to be fast.? ?I?ll go back and compare this ride with the ride I did in the European Championships to see what went wrong or where we can learn from it. My preparation was good and I think my form?s good but it was just an off day.? Dowsett will have a chance to bounce back later in the week when he takes part in the Mens U-23 road-race for Great Britain.